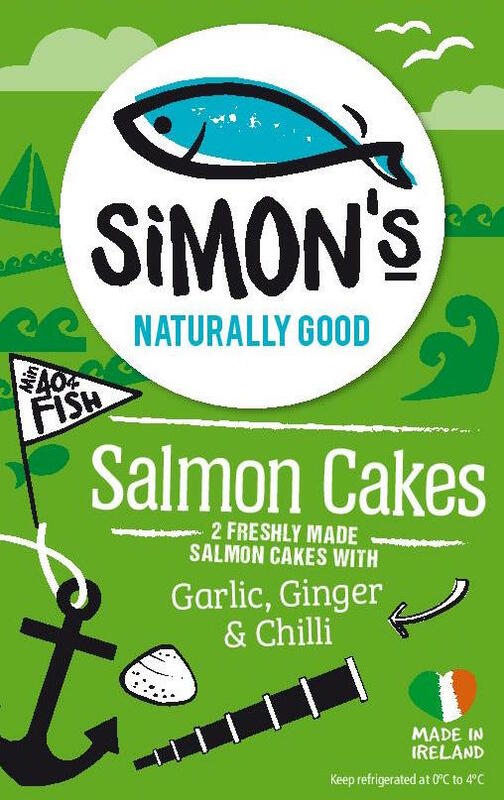 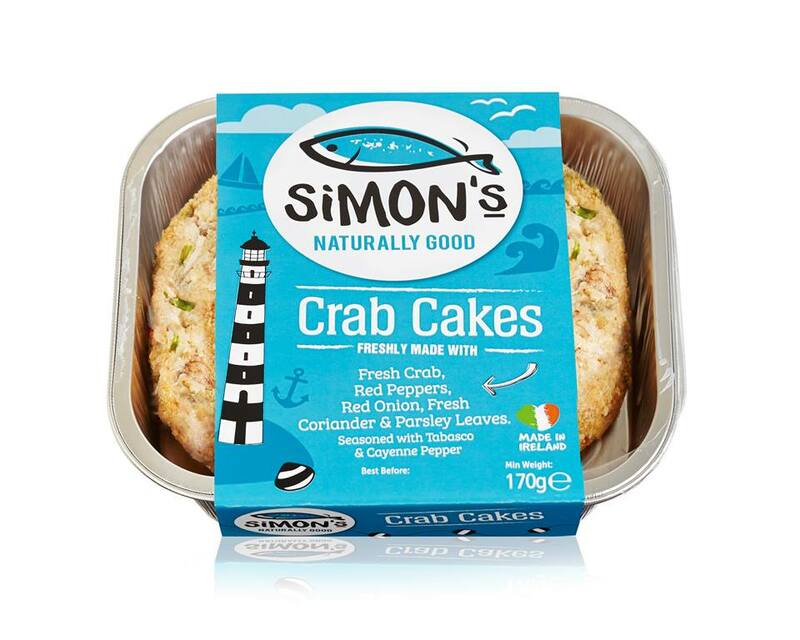 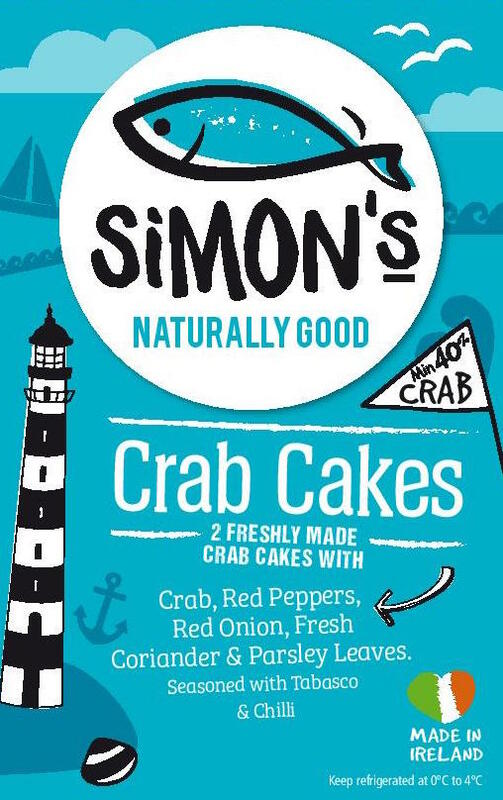 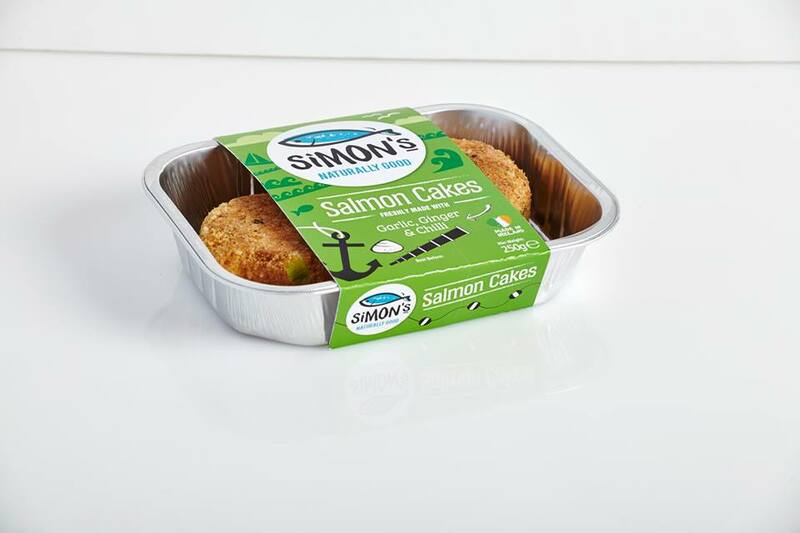 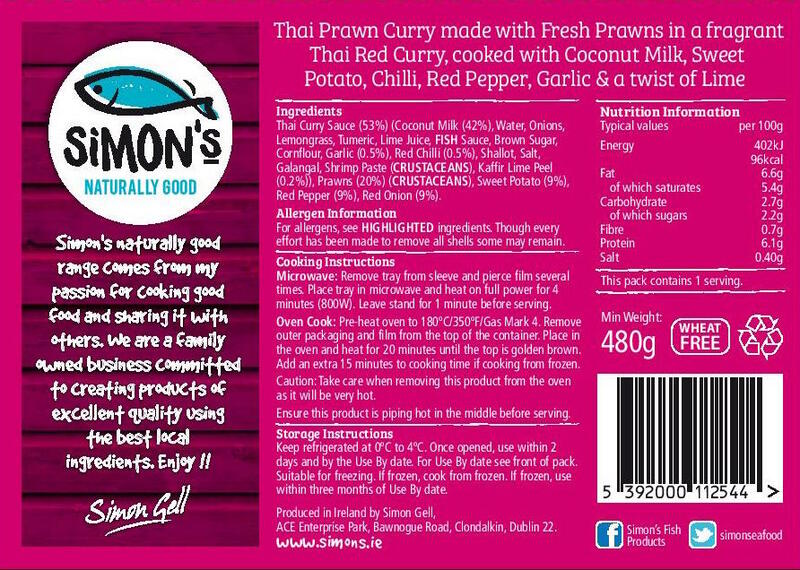 Born out of a deep seated passion for healthy, authentic and delicious food, Simon’s seafood is bursting with flavour allowing the freshest of ingredients to do the talking. 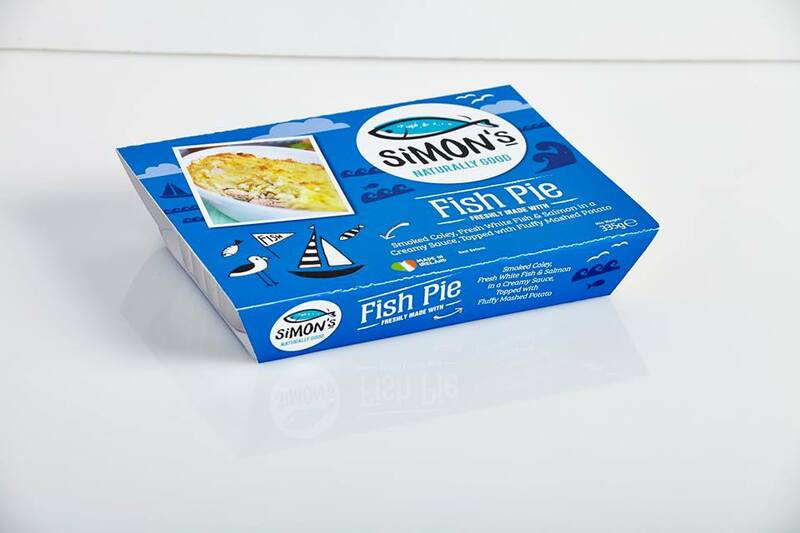 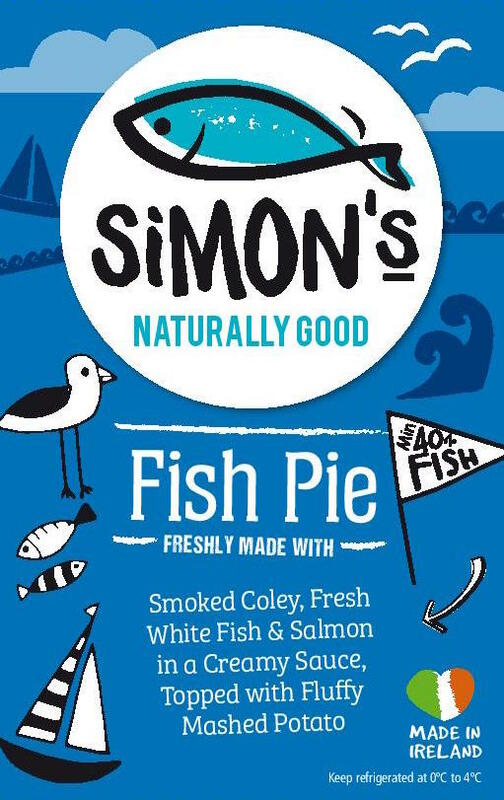 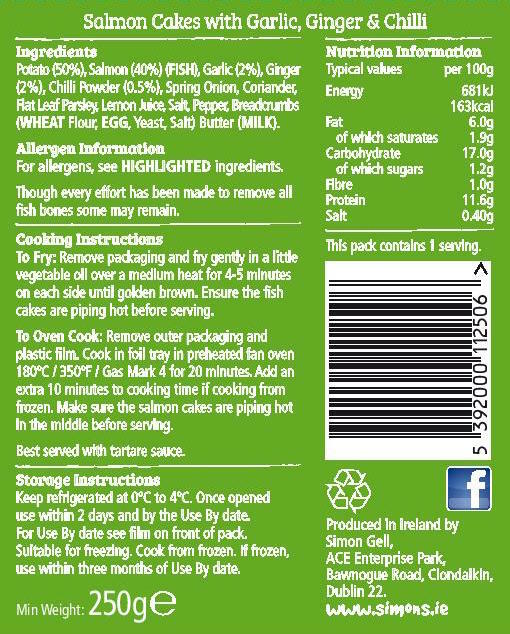 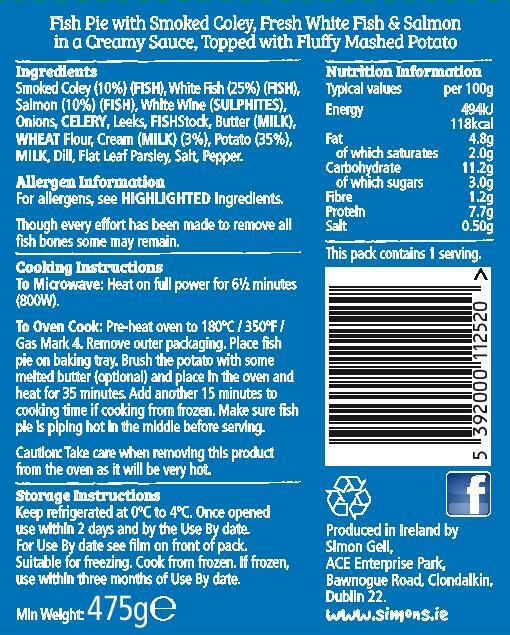 Everyone – especially the kids – love Simon’s fish pie: creamy, tasty and delicious with plenty of fish. 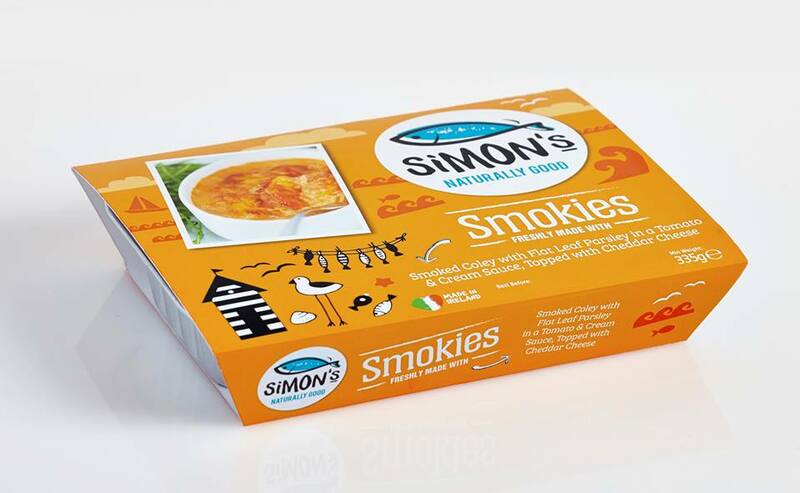 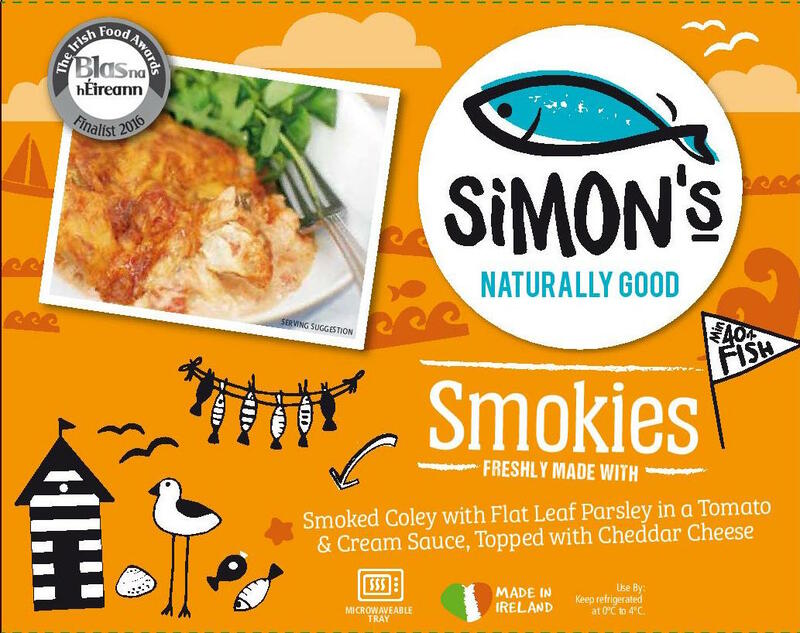 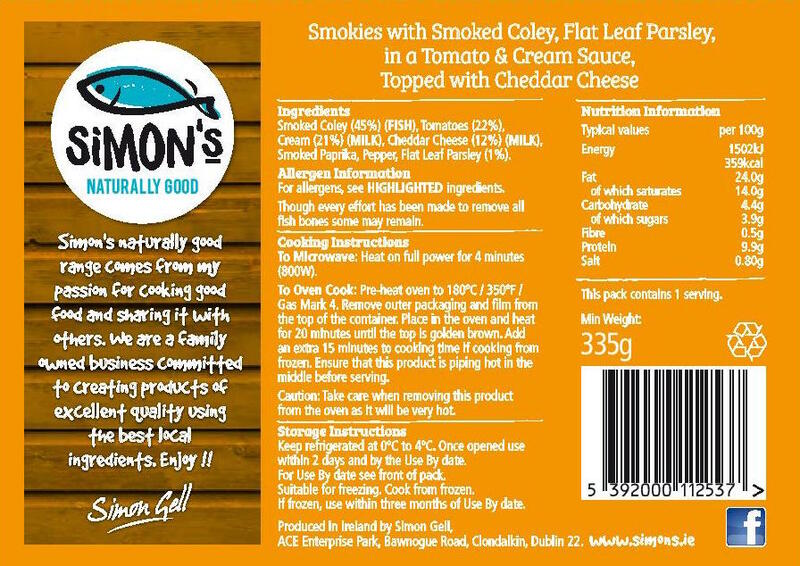 Tantalise your taste buds with Simon’s smokies: smoked coley with cream tomatoes and cheddar cheese; delicious poured over pasta or served with crusty bread and salad. 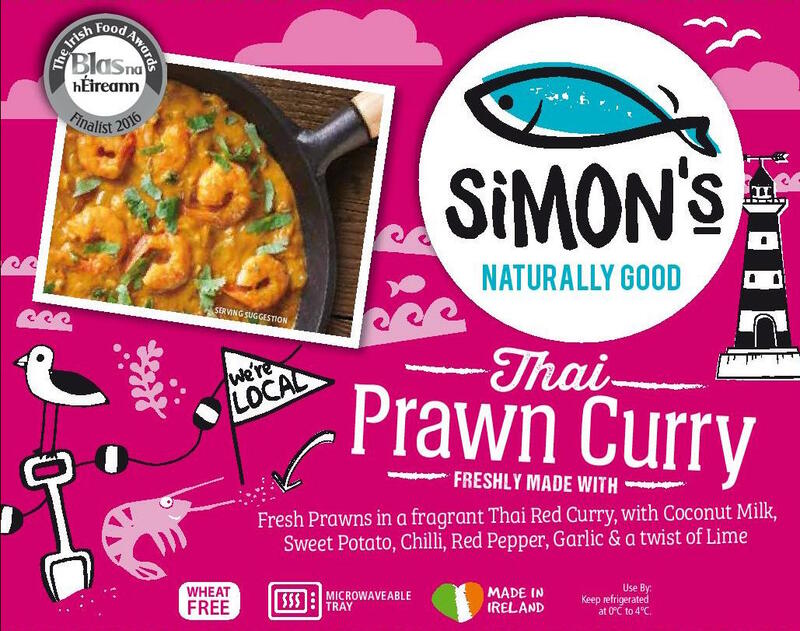 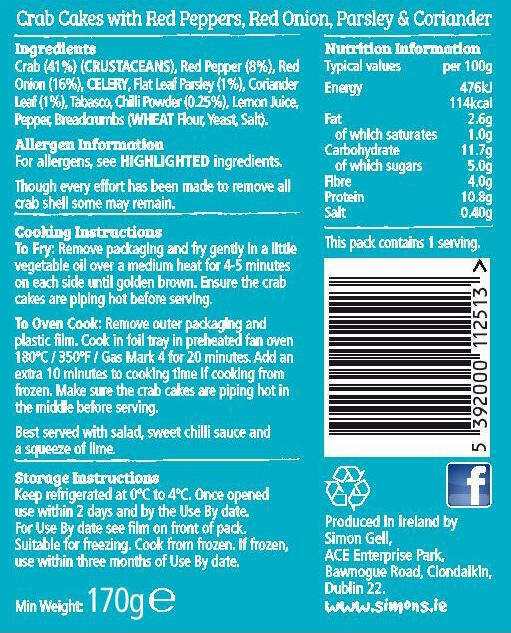 Made freshly with fresh prawns in a fragrant Thai Red Curry, with Coconut Milk, Sweet Potato, Chilli, Red Pepper, Garlic & a twist of Lime.